Understanding the basics about asbestos and its health risks is key to avoiding contact and protecting yourself against unwanted asbestos contamination. 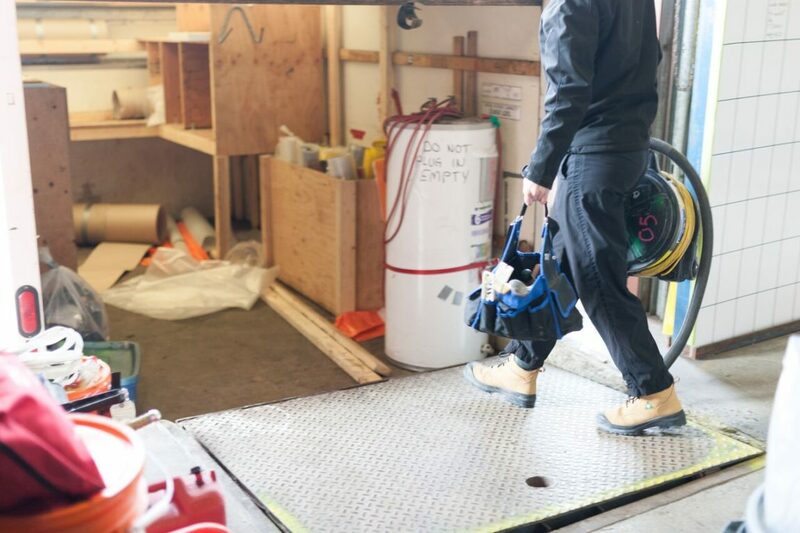 Careful remediation and transport must be performed when handling the dangerous substance and ensuring you have sufficient protection is an absolute must. 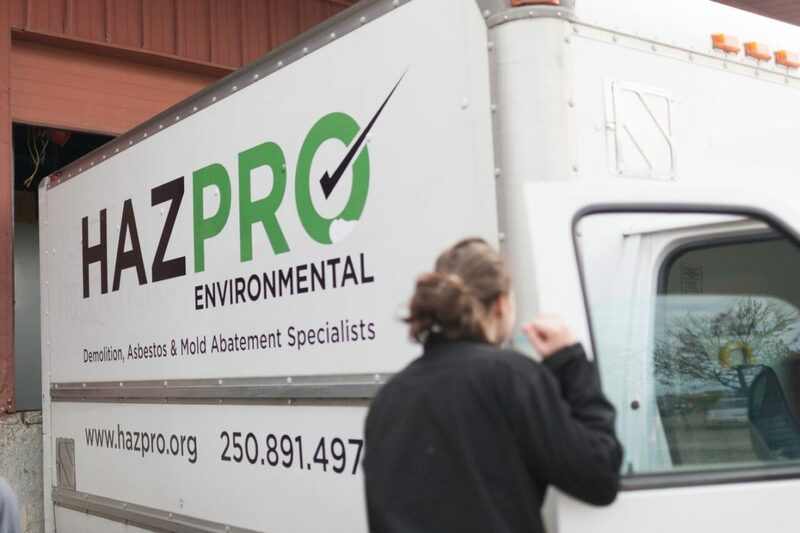 It is crucial to hire professionals to handle the removal and transport of asbestos as breathing in the toxic chemicals can cause life-threatening illness and death. There are several minerals commonly known as asbestos. These minerals can be used to make products strong, long-lasting and fire-resistant. Before 1990, asbestos was mainly used for insulating buildings and homes against cold weather and noise. It was also used for fireproofing. What are the health risks of exposure? How can you be exposed to asbestos? Some car parts also contain asbestos. In some cases, you can be exposed to asbestos dust when changing your brakes or replacing a transmission clutch. How do you reduce your risk of exposure? You can reduce your risk of exposure in the home, when doing car maintenance, or while at work. If asbestos is found, hire a qualified asbestos removal specialist to get rid of it before beginning work. 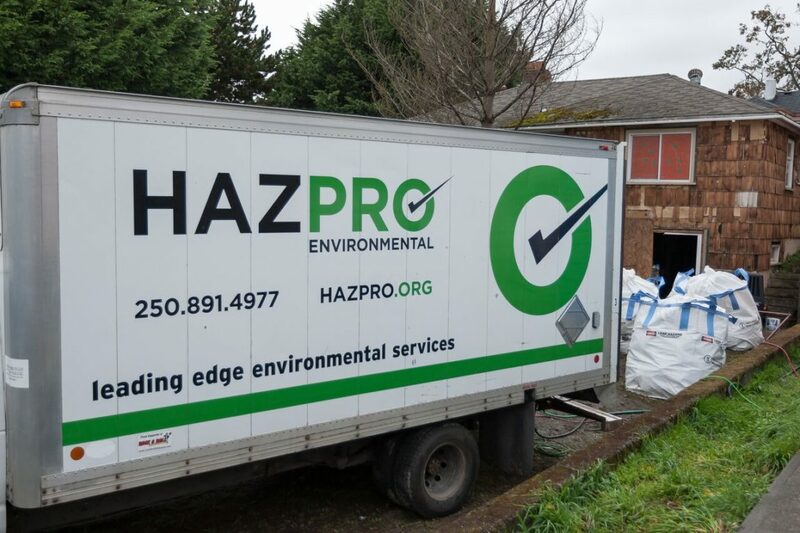 Avoid disturbing asbestos materials yourself. This increases the risk to your health and your family’s health. Check with your provincial and territorial workplace safety authorities to find out the qualifications or certifications needed in your area. If you work in maintenance or construction, find out if asbestos is present in your work area. If you are unsure, check with a qualified asbestos removal specialist. Any damage to materials containing asbestos should be reported to the appropriate authority, such as your Occupational Health and Safety Manager. If asbestos is found while renovating in the workplace, hire a qualified asbestos removal specialist to get rid of it before beginning work. Avoid disturbing asbestos materials yourself. This increases the risk to your health and the health of others. Check with your federal, provincial or territorial workplace safety authority to find out the qualifications or certifications needed in your area. Public and commercial building owners should keep an inventory of asbestos-containing materials to inform tenants, authorities, and contractors. Federal, provincial and territorial occupational health and safety agencies are responsible for setting workplace limits for exposure to hazardous substances. Their legislation also requires employers to inform and train their workers on the safe use of such products. If you have any questions or concerns or are looking for remediation services, visit our website or call us today.